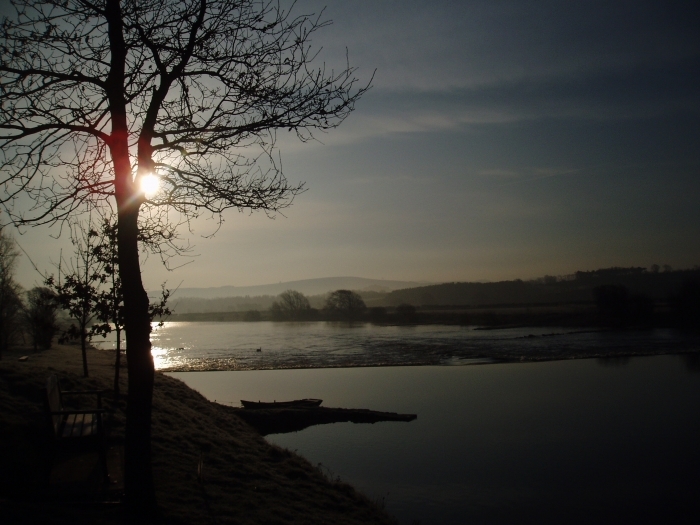 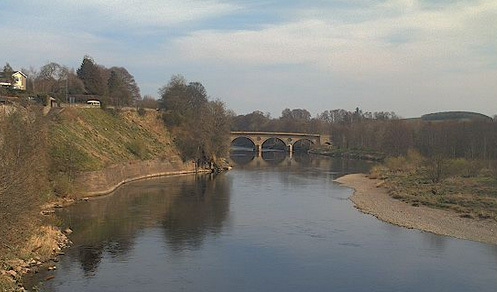 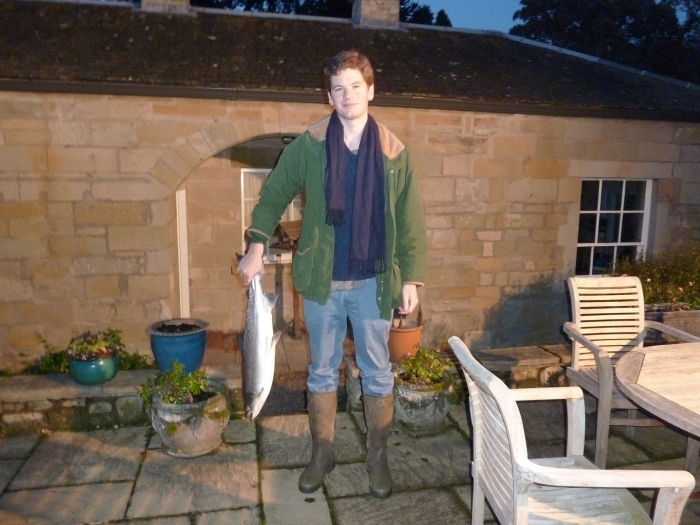 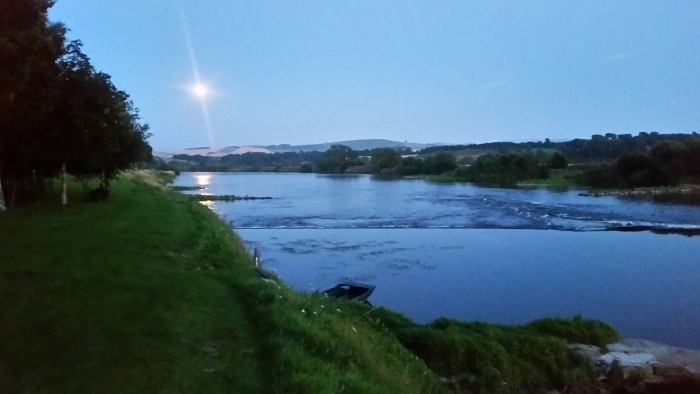 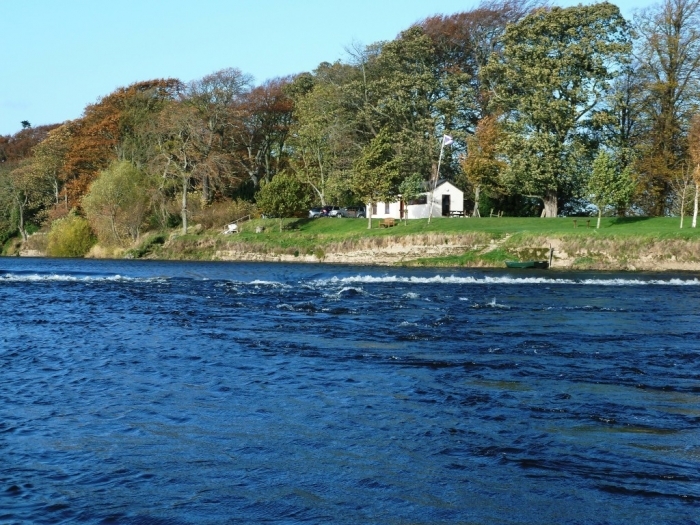 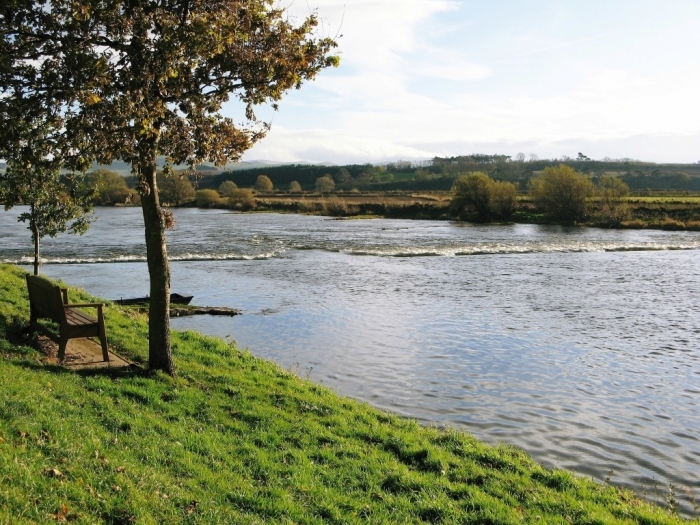 The Lees beat is a two mile horseshoe of the river Tweed around Coldstream. 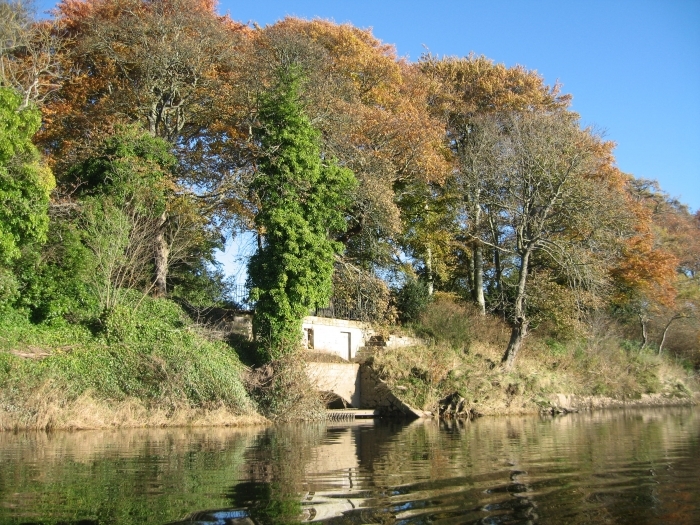 There are famous pools such as the Temple Pool and the Cauld Stream, as well as the almost equally (at times) prolific Learmouth Stream, Back of the Wall, Glide, Bags, Annay and several other smaller pools. 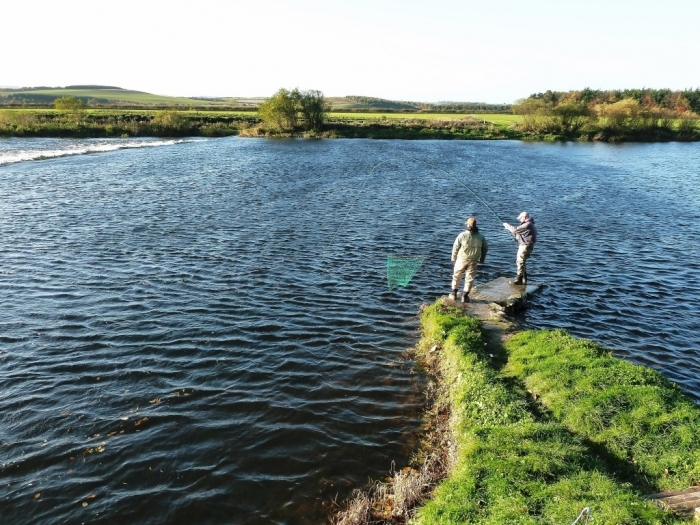 The Lees beat is well situated in the river as it is accessible to fish in low water and one of the first beats where fish hold up when the river is consistently high. 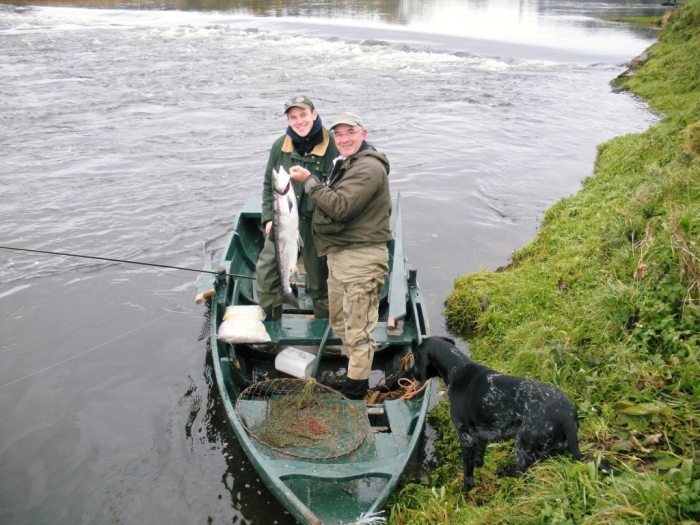 The Lees has split ownership between the owners and a family trust, but is fished as one beat. 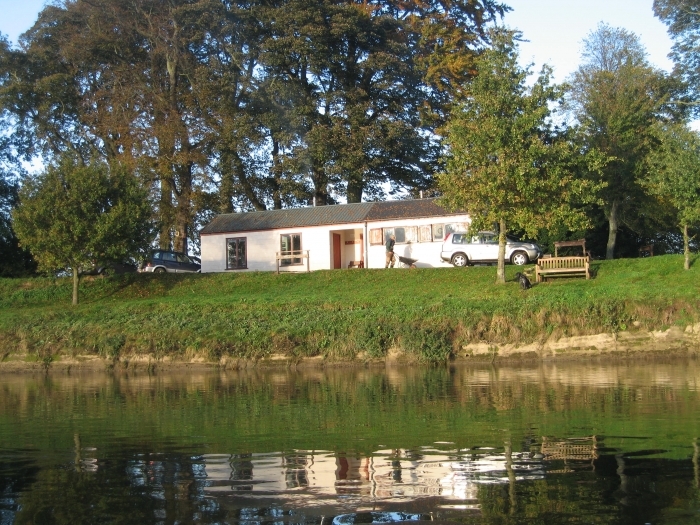 Many weeks are let to one tenant for the whole week, but there are also half week and daily lets. 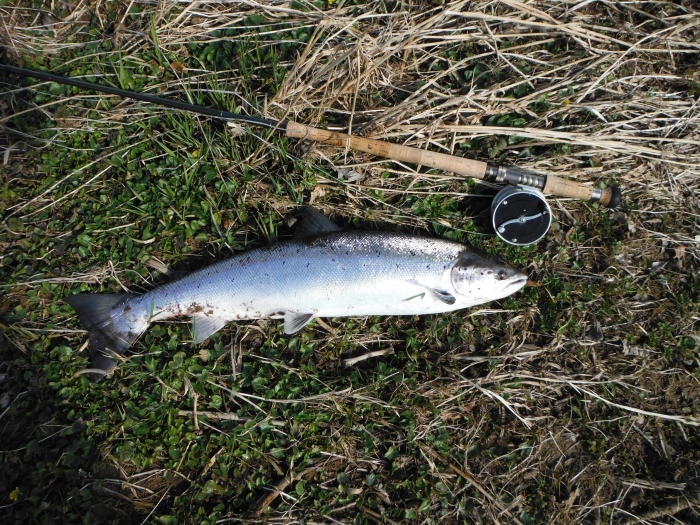 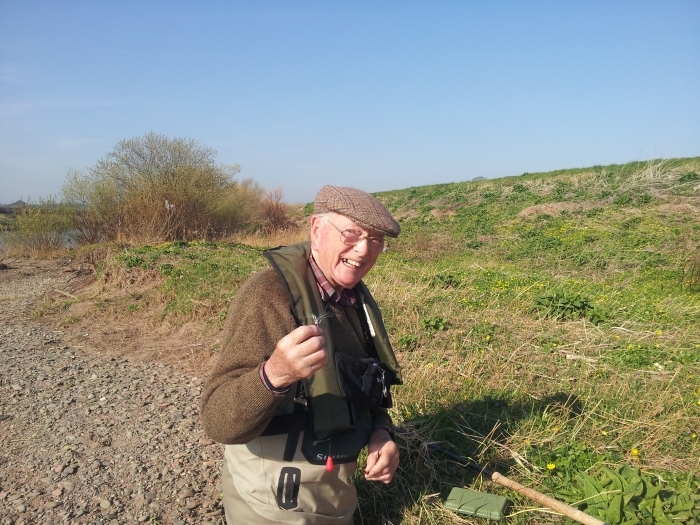 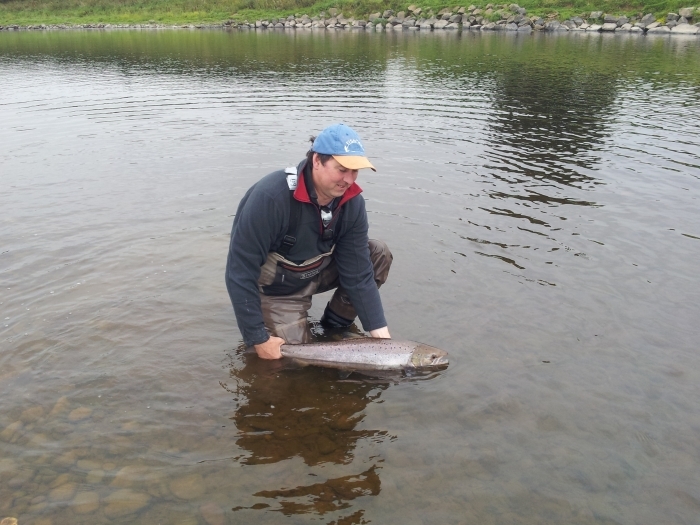 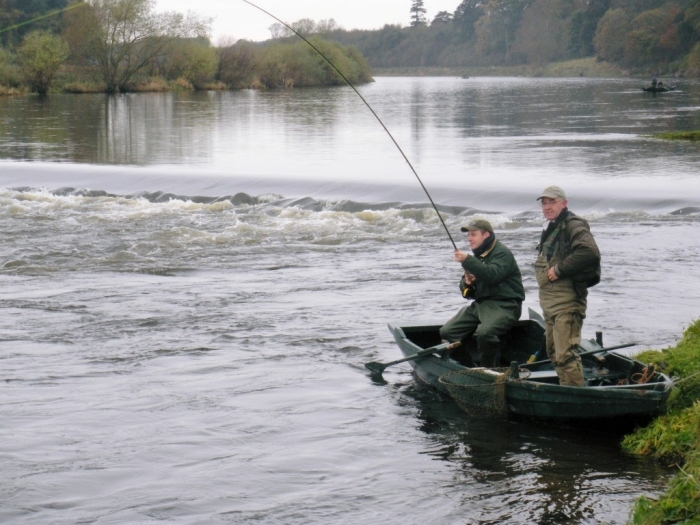 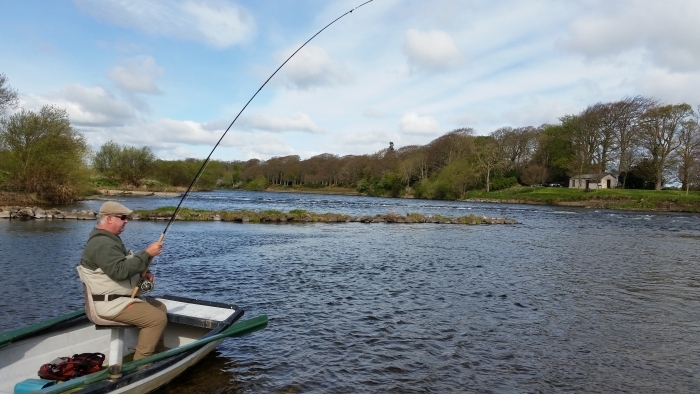 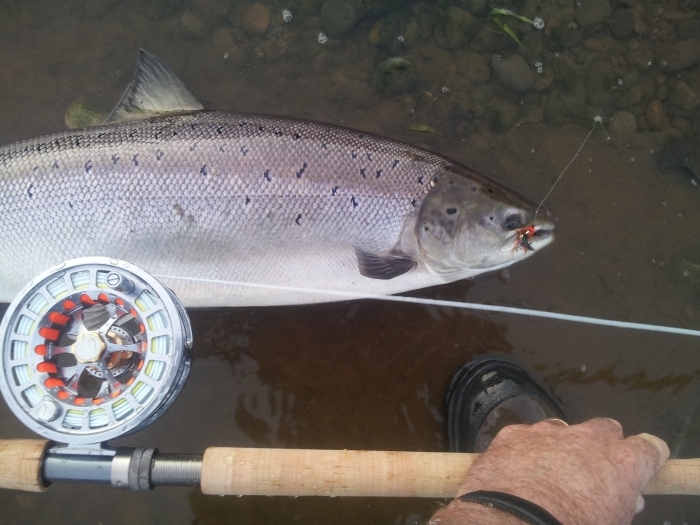 In the months of June, July and August, for the most part three rods are let with the other one rod being retained by the owners who use it sparingly and often not at all, especially when the water is low and fishing space shortened. 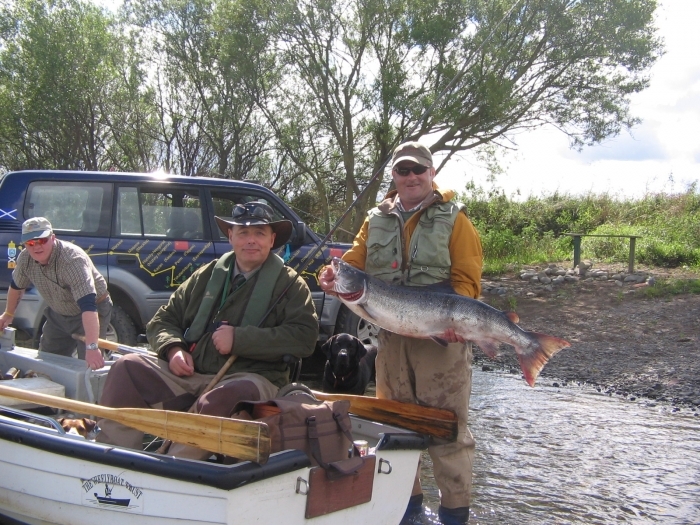 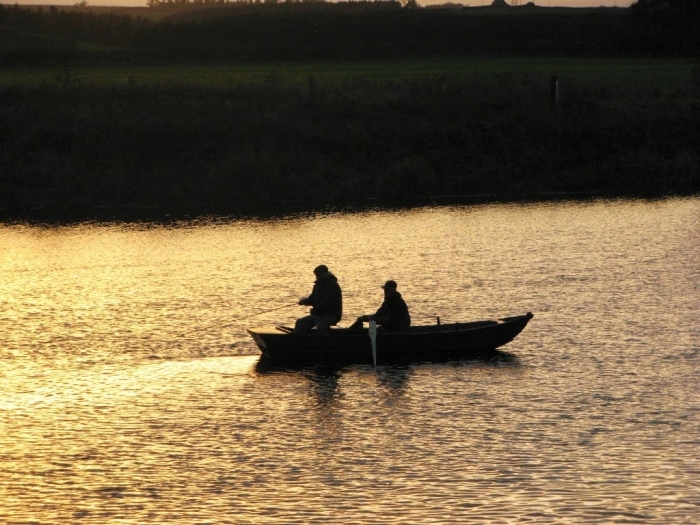 The boatmen, Malcolm Campbell and Paul Hume, are hugely experienced and have been working at the Lees for many years. 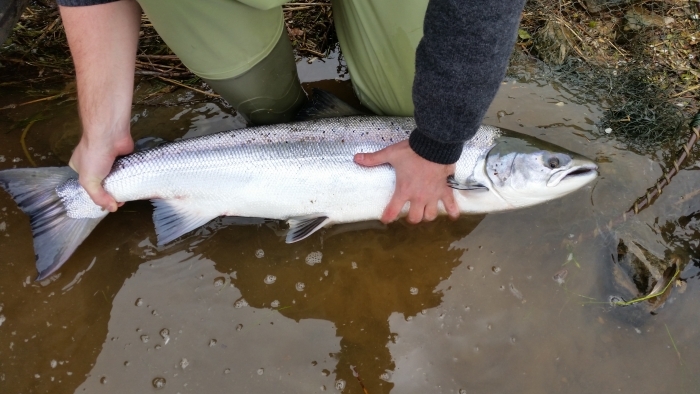 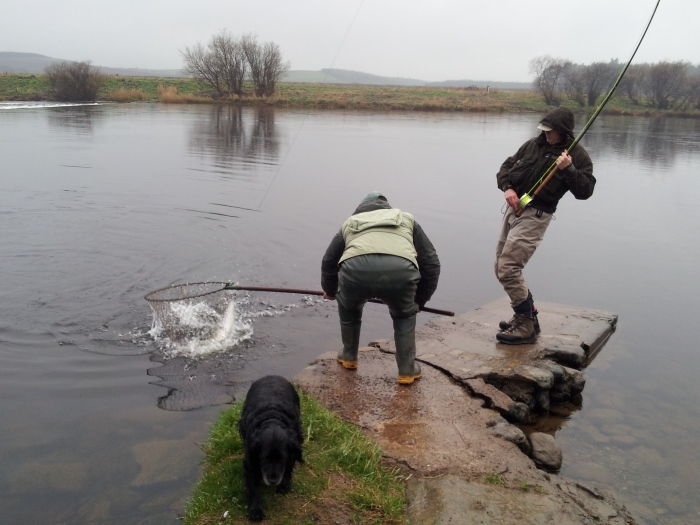 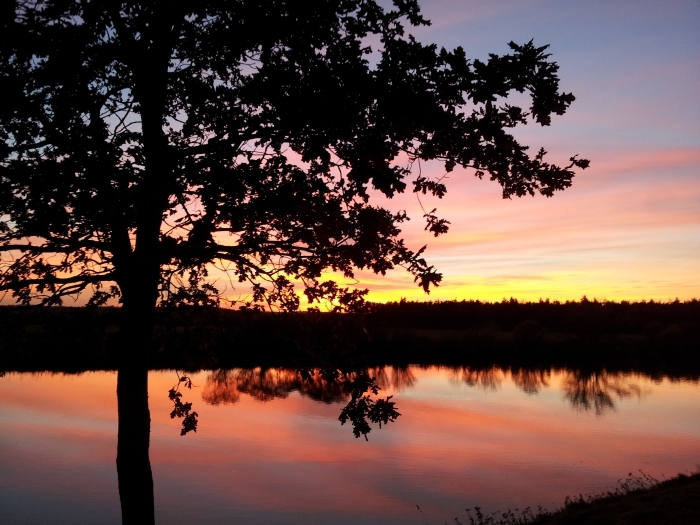 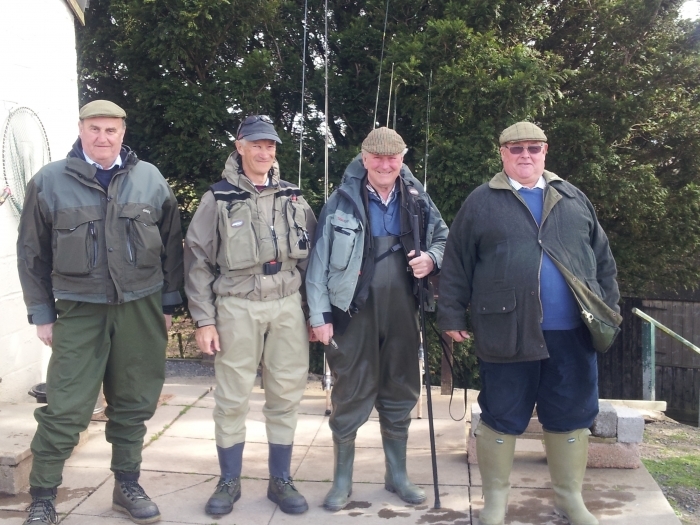 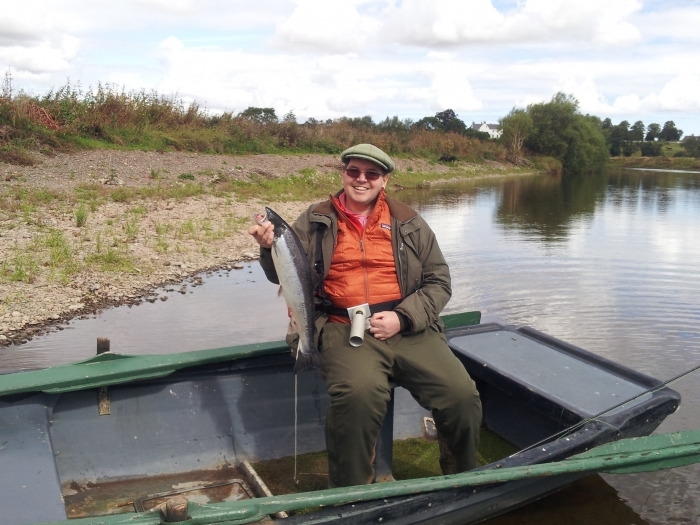 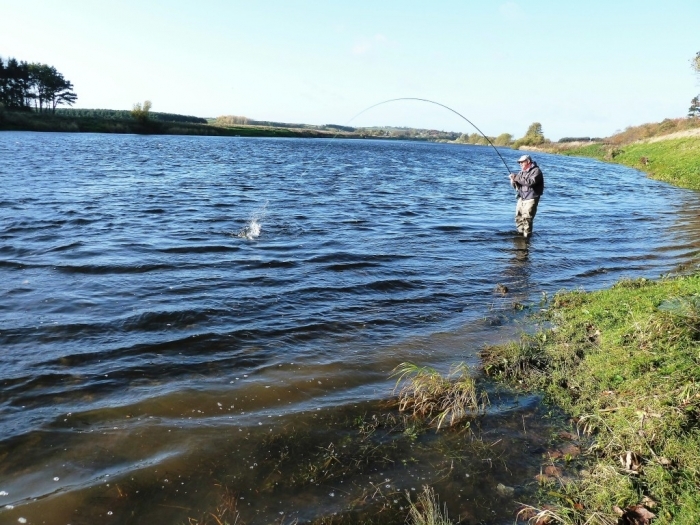 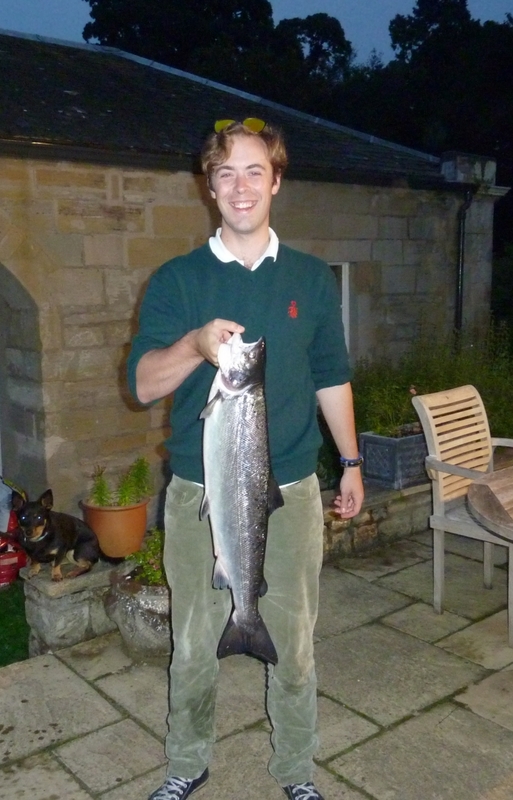 Please note that the owners reserve the Temple Pool on Saturdays, the Annay on weekdays from 1st September to 30th November, and the right to fish with one rod after 5pm throughout the season.